Drivers of Ford models using the Euro6 variant of the company’s successful two-litre turbodiesel Duratorq engine can now enjoy improved performance and potentially, economy, thanks to the latest addition to the Superchips portfolio. 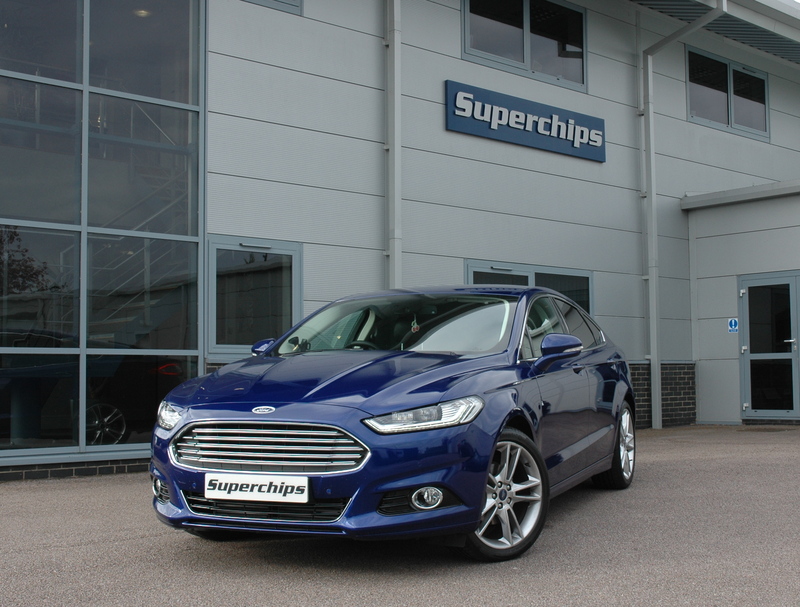 The global ECU remap leader has introduced a conversion which adds to the engine’s already impressive 180PS output when used in the Mondeo, S-Max, Galaxy and Vignale 2.0 TDCi models. 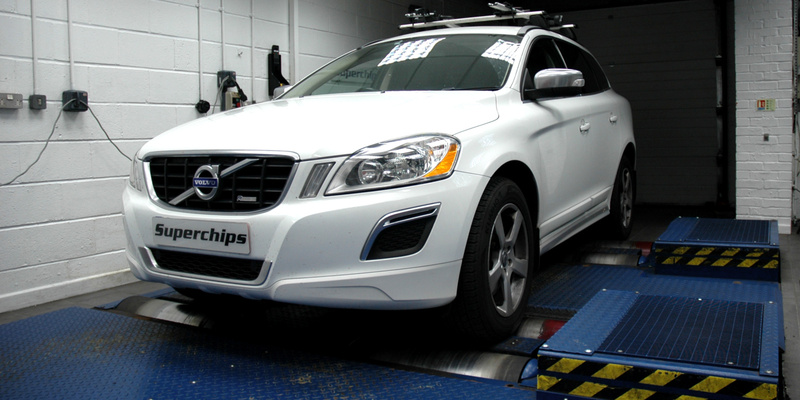 The Superchips remap increases power by 42bhp at 4055rpm and torque by a very impressive 73Nm at 2267rpm. This combination improves driveability with the additional torque at the lower end of the engine’s rev range while the increase in power provides benefits in acceleration for safer overtaking and more relaxed cruising. In addition, drivers can expect to see improvements in fuel economy of up to 7% when compared with a similar driving style. Superchips has developed the latest addition to the Mercedes range to improve the power and torque of the already impressive turbocharged petrol two-litre engine. Leaving the AMG facility with 354bhp and 450Nm torque, the Superchips remap adds 56bhp at 4734rpm and an extremely impressive 109Nm torque at 2953rpm. The cost of the remap is £399 including VAT and labour. The conversion is covered by Superchips’ 12-month/30,000-mile warranty*.